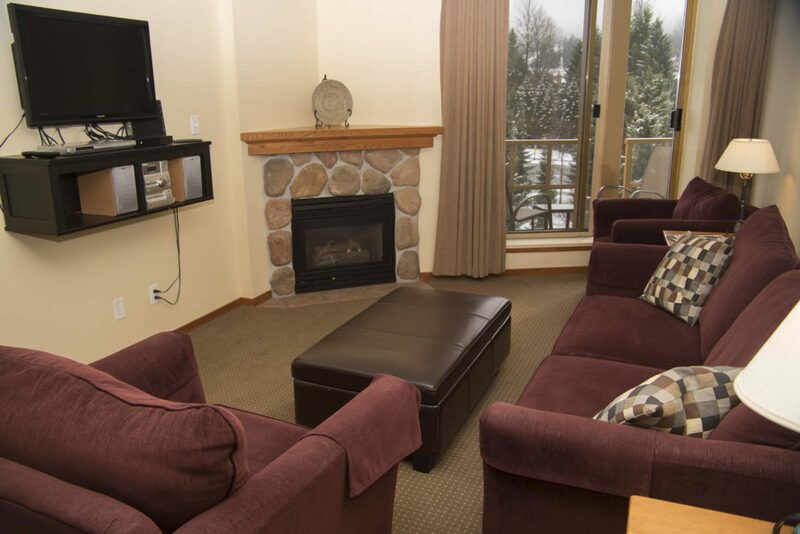 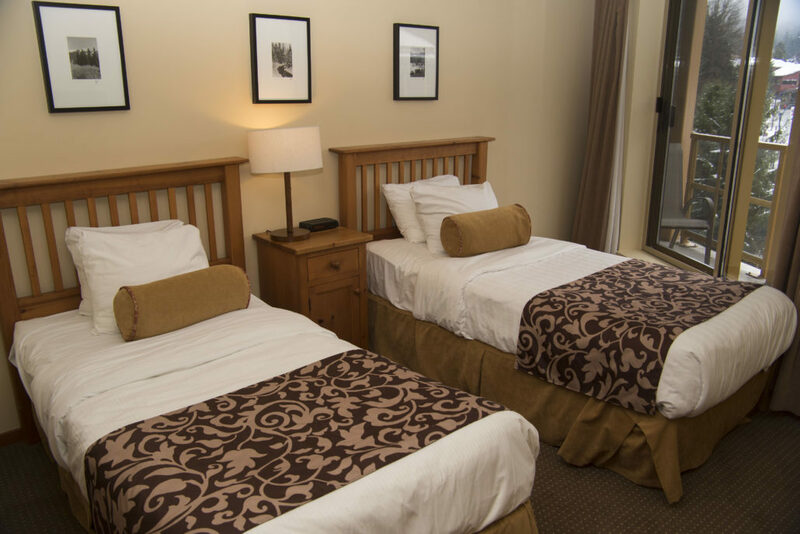 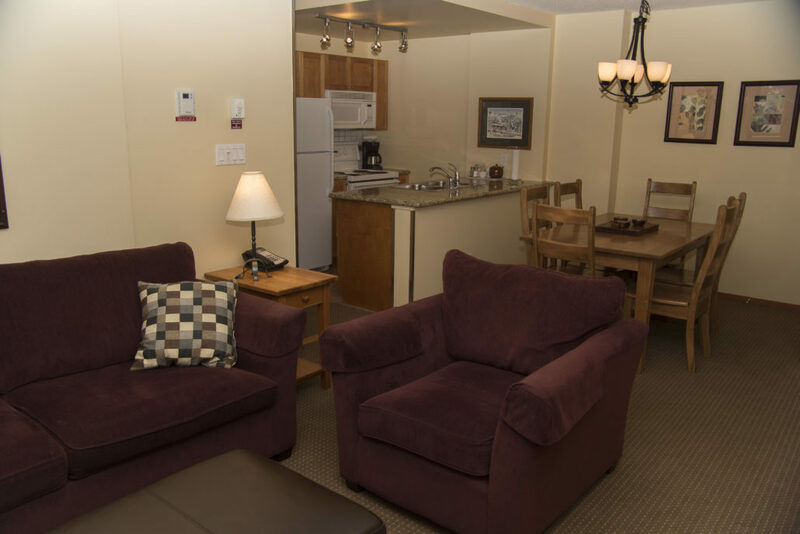 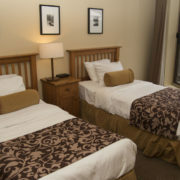 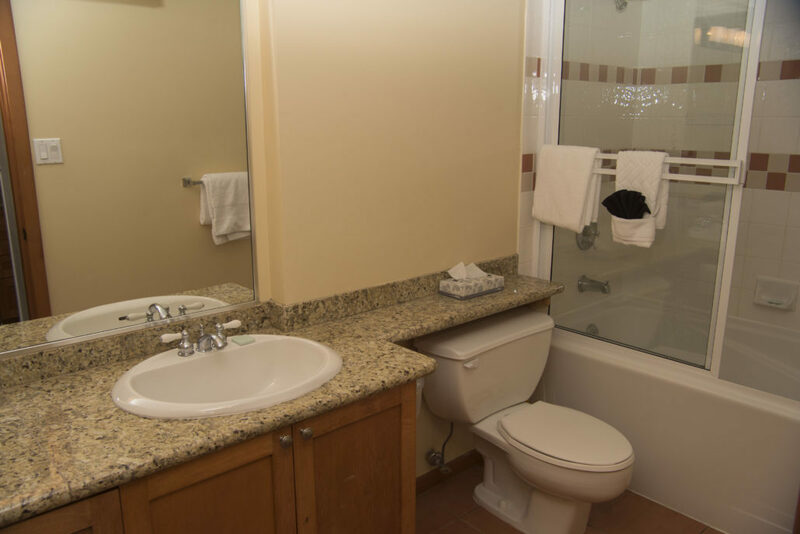 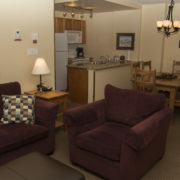 Cascade Lodge suites include a full kitchen and private balcony. 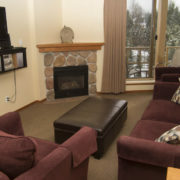 The suites are equipped with a fireplace and free Wi-Fi. 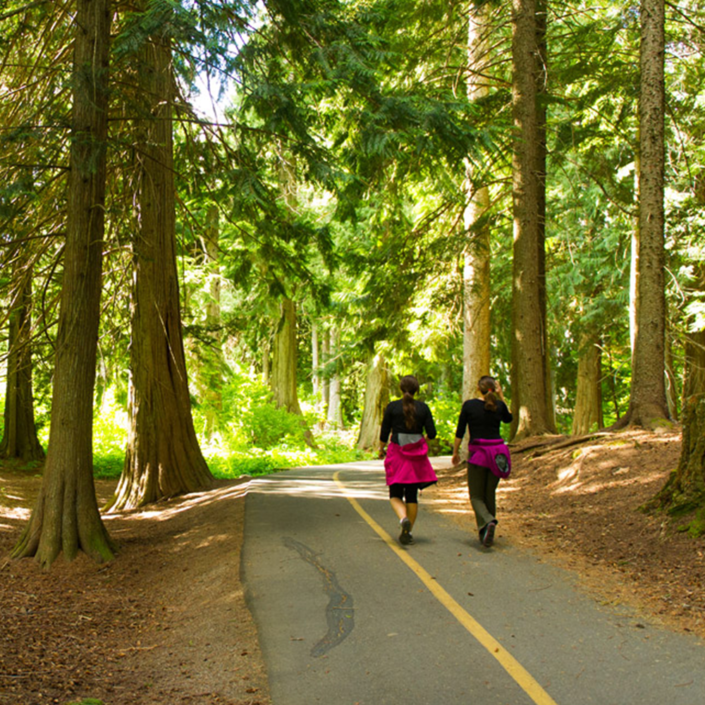 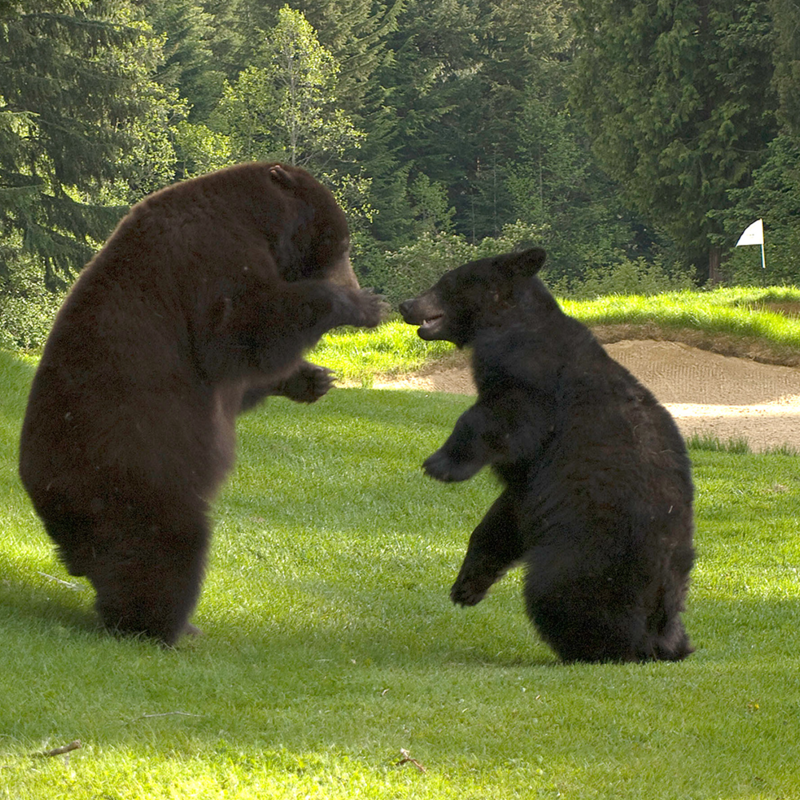 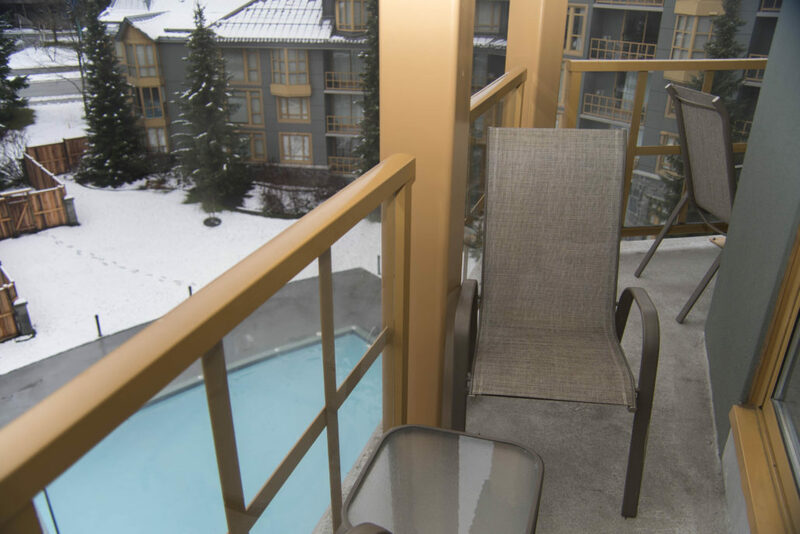 The Cascade Lodge is within a 12-minute walk of the Whistler Golf Course. 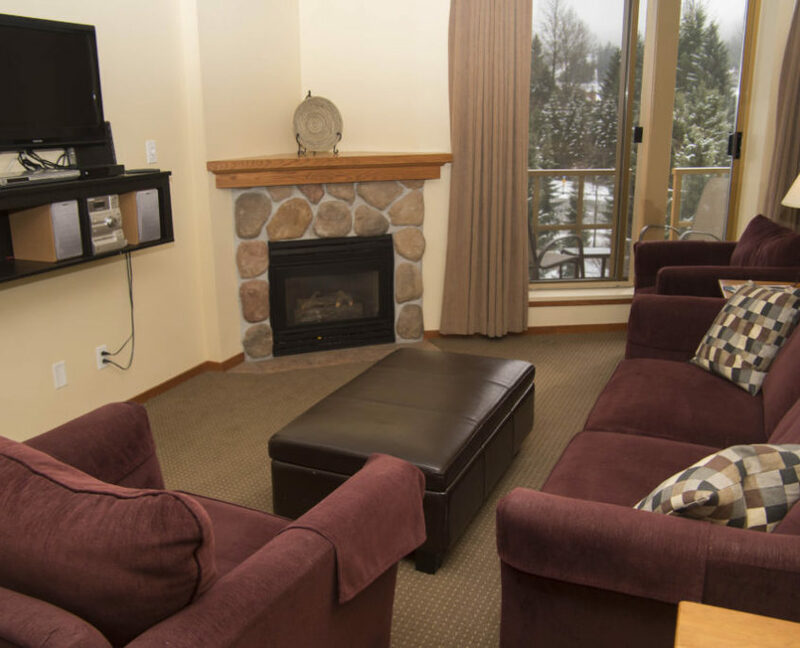 The property is within a 10-minute drive of Blueberry Beach Park South. 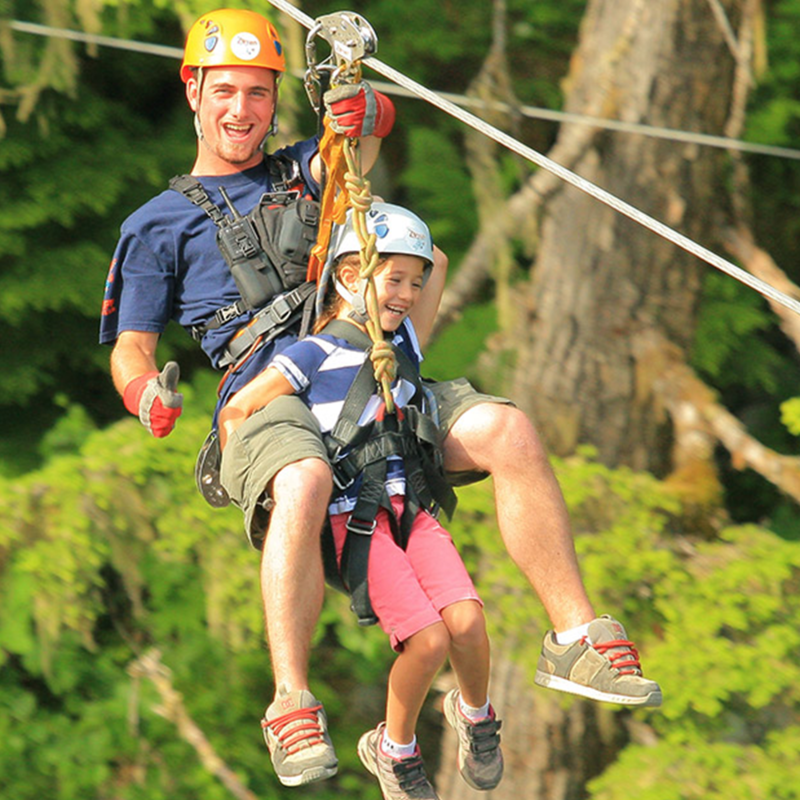 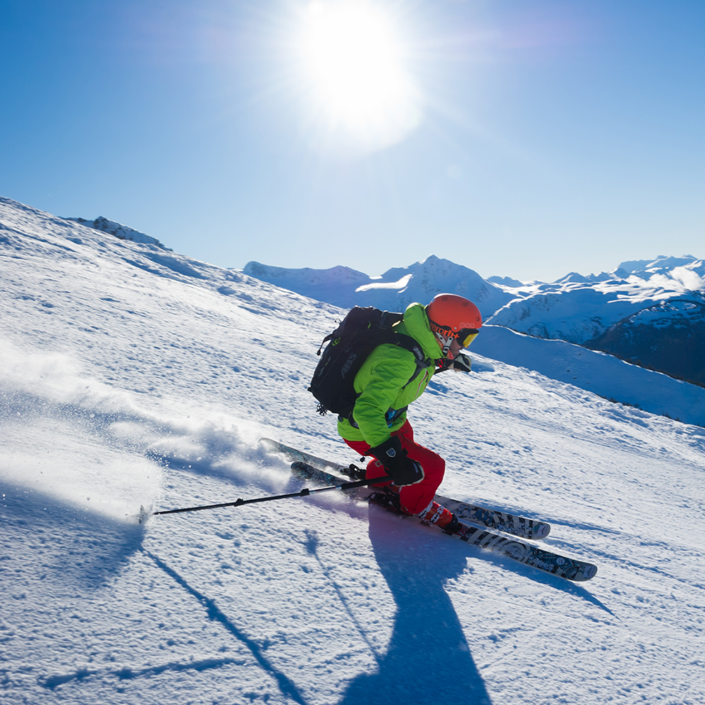 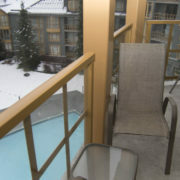 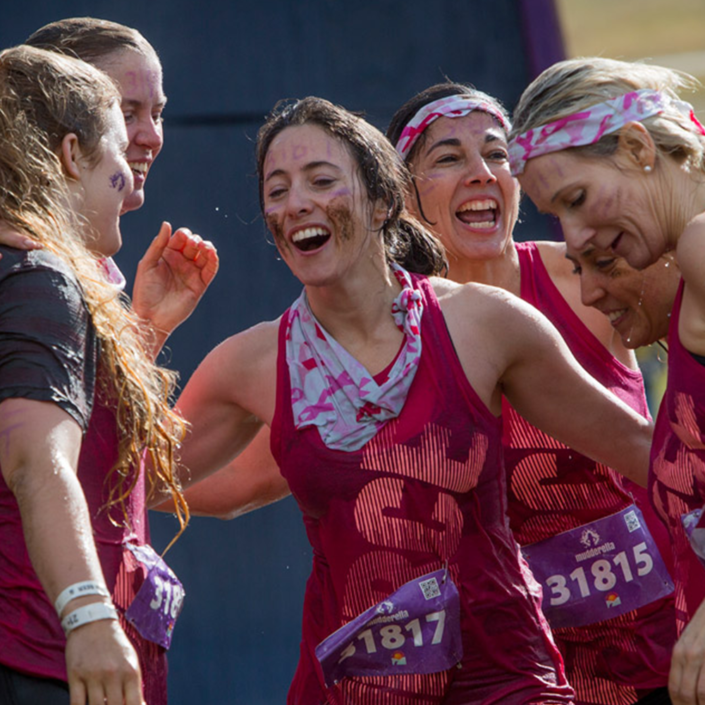 This is our guests’ favourite part of Whistler, according to independent reviews. 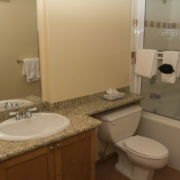 Donec quam felis, ultricies nec, pellenium quis, sem.